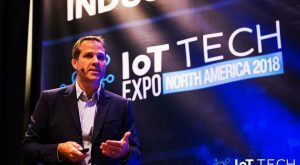 The leading Internet of Things event series will introduce and explore the latest IoT innovations. The global series prides itself on its industry leading speaker line-up and real-life examples & case studies. Join us in November 2019 for two days of top level content and discussion across 4 co-located events, 21 conferences, solution based case studies and examples from industry leaders, a vast exhibition exploring the latest technologies, live demos, dedicated networking opportunities, and a start-up incubator. The show is co-located with the Cyber Security & Cloud Expo, Blockchain Expo, and AI & Big Data Expo so you can explore 4 areas in 1 place, and discover how these key technologies are converging. This is the event to explore the future of enterprise technology. 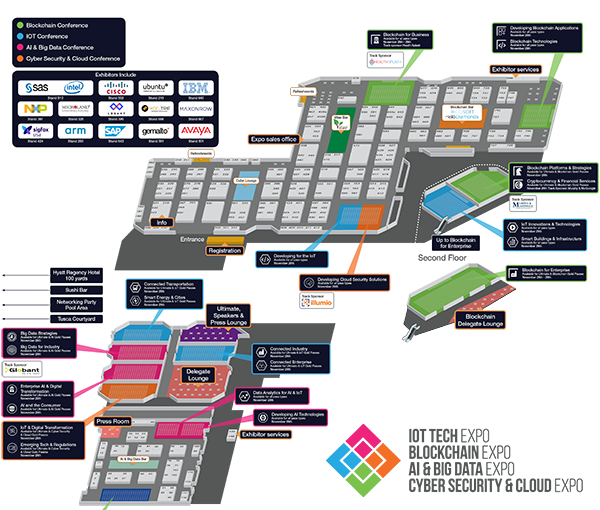 4 co-located events covering IoT, Cyber Security & Cloud, Blockchain and AI & Big Data, allowing you to explore a larger and more varied exhibition during your visit, in addition to attracting an additional 8,000 attendees! Dedicated IoT conference tracks covering the entire spectrum of IoT. 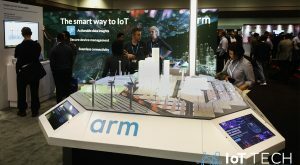 Connected Industry, Smart Energy & Buildings, Enterprise IoT Solutions, Developing for the IoT, Smart Transport and Cities, IoT Innovations & Solutions and Data Analytics for AI & IoT. In addition to a further Blockchain, Cyber Security & Cloud and AI & Big Data conference tracks. 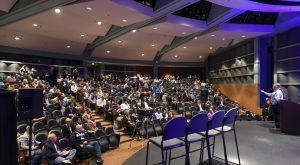 500+ senior level speakers sharing real-life case studies and IoT experiences from industries including manufacturing, logistics, government, automotive, health, transportation, energy, insurance, retail, security and more. Latest technologies and innovations showcase with an exhibition of over 350 companies, start-up zone and live demos. Dedicated networking opportunities including the official messenger and meeting tool, and an evening of networking following the first day of the conference. As the leading enterprise event across IoT, Blockchain, AI, Big Data, Cyber Security and Cloud, this event is a great platform for IT Professionals to meet and discuss the future of technology. From enterprise to government, SMBs to technology and service providers, it is suitable for those who are making investment and strategy decisions, or building and executing projects within their organisation. If you want full access to explore IoT, Blockchain, Cyber Security, Cloud, AI and Big Data then the Ultimate Pass is for you. 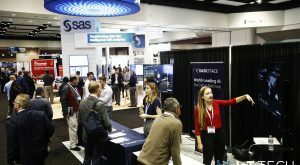 It provides access to all 21 conference tracks, in addition to exclusive networking opportunities, expo features and copies of all IoT, Blockchain, Cyber Security & Cloud and AI & Big Data sessions materials post event. 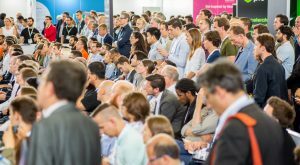 Looking for full IoT conference and networking access? A gold pass provides access to all IoT conferences in addition to networking opportunities, expo features and copies of the IoT sessions materials post event. Available for day 1, day 2 or both days. Small budget but looking for networking opportunities? 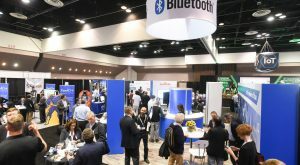 The expo plus pass allows access to all the networking opportunities over the 2 days, in addition to the open tracks, exhibition and IoT session materials post event. Want to learn more about IoT, Blockchain, Cyber Security, Cloud, AI and Big Data? Looking to develop an IoT product or just check out some exciting innovations? 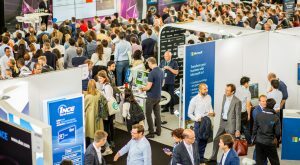 In addition to the exhibition and start-up incubator zone, the Free Expo Pass allows access to all the open conference tracks across IoT, Blockchain, Cyber Security & Cloud and AI & Big Data. Contact the team at [email protected] or +44 (0) 117 980 9023 to receive your group discount.